The Lonn family looks forward to welcoming you into the beautiful Olympic Peninsula lodging they offer within their historical home. 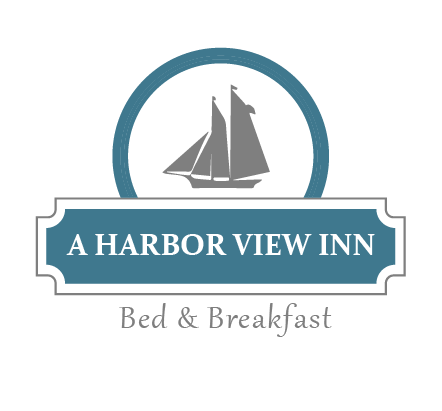 At A Harbor View Inn, you will enjoy Victorian decorated guestrooms, each of which feature harbor views, a television, its own private bath and wireless DSL Internet access. Each morning you will be treated to a superb breakfast in the sunroom overlooking the harbor, and throughout your stay you will enjoy the use of the guest kitchen, living room and dining room.